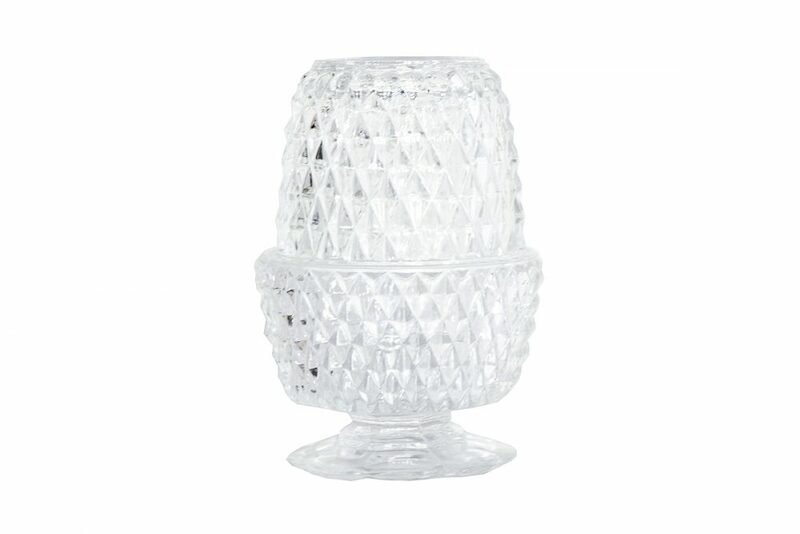 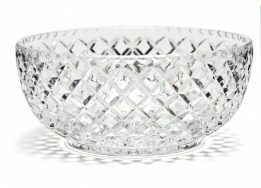 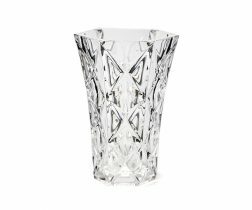 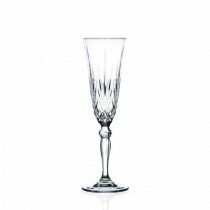 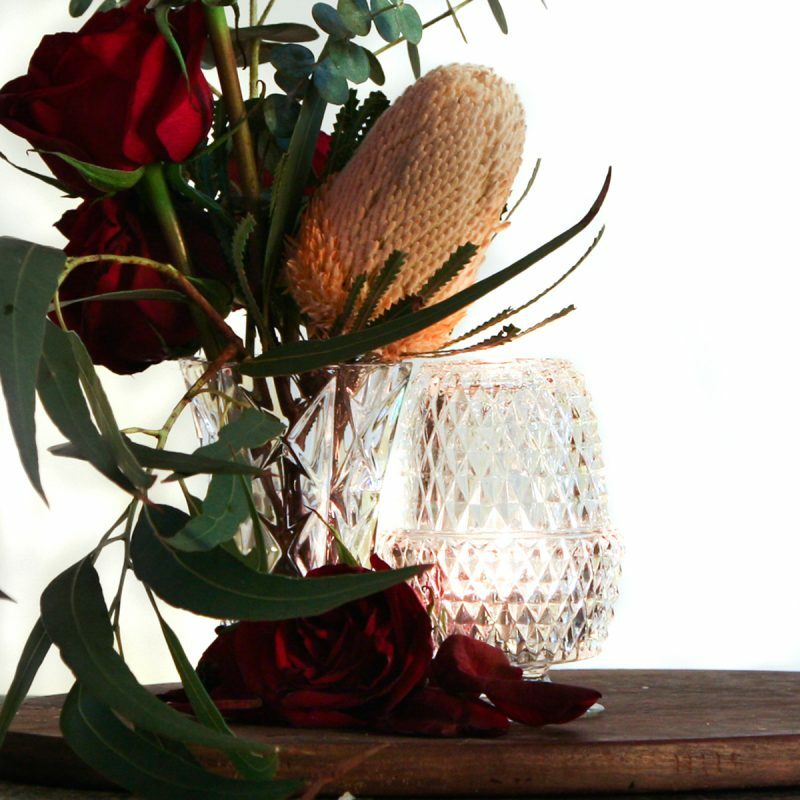 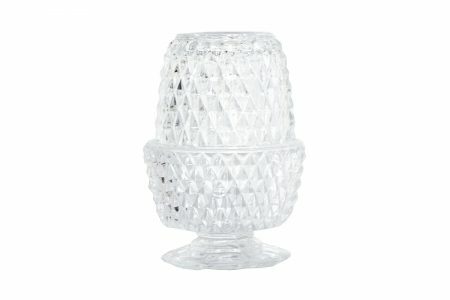 Our acorn shaped crystal tea light holders for hire are made of cut glass and come in 2 parts. They are a great table highlight for evening events. 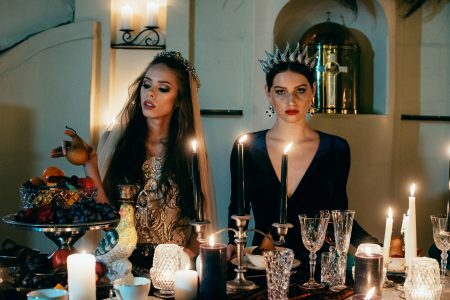 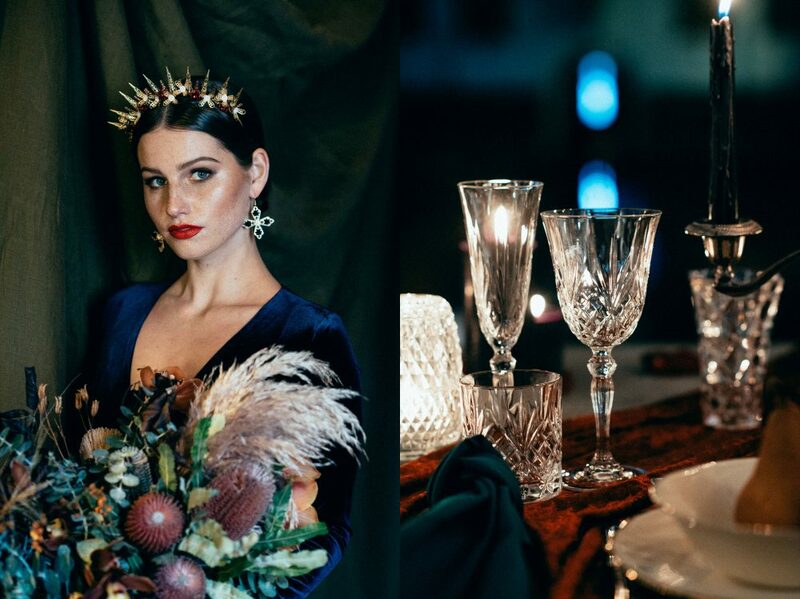 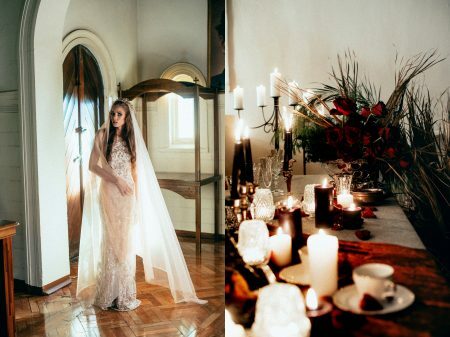 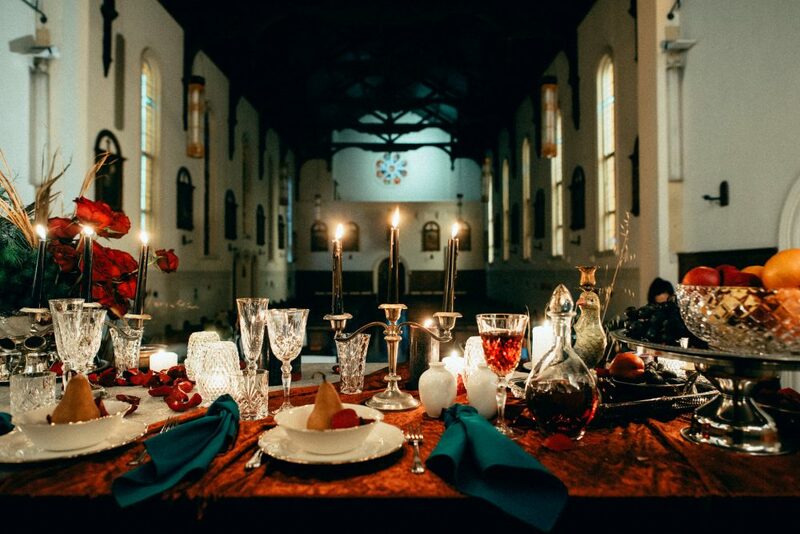 View these tea light holders in our Victorian Styled Shoot Gallery.